TERROIR feature in this major new publication from daab. Marreiros, Sabina. 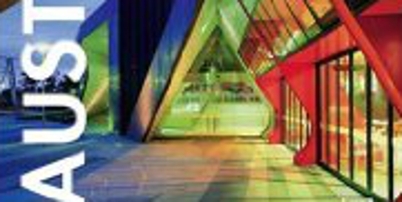 Australia: Architecture and Design. daab. Cologne. 2007. pp. 192-203.